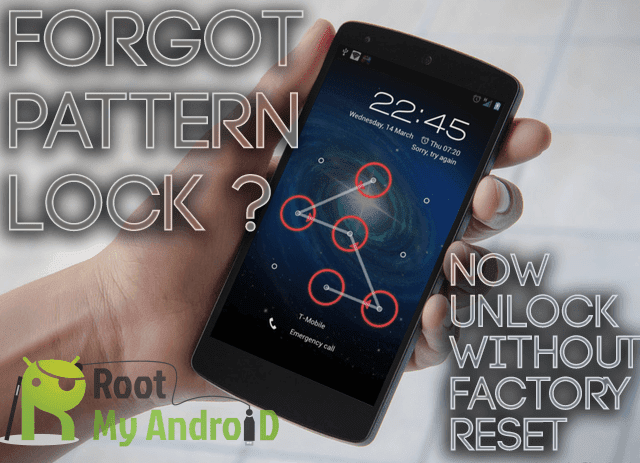 Home / Unlock Alcatel Link Zone MW40VD / How to Unlock Alcatel Link Zone MW40VD MiFi / WiFi Router? 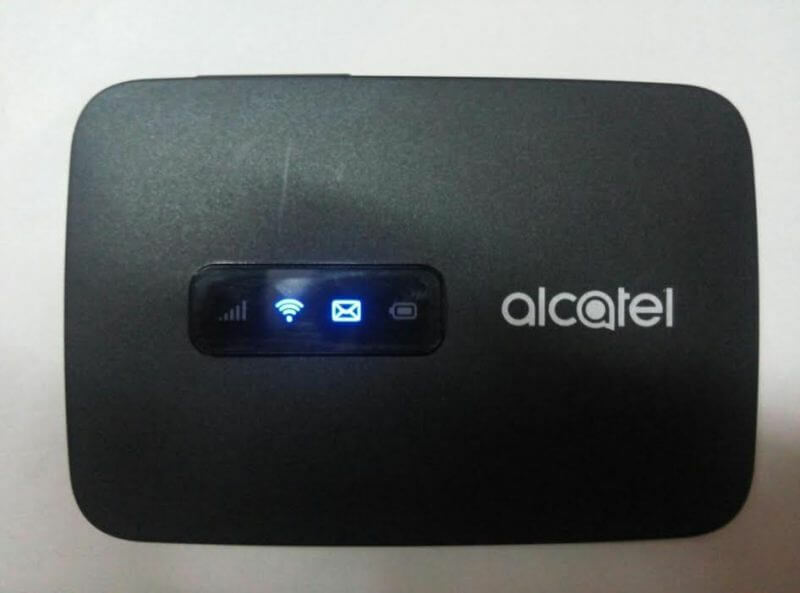 Similar to Link Zone MW40CJ, Alcatel has launched MW40VD in some of the countries. 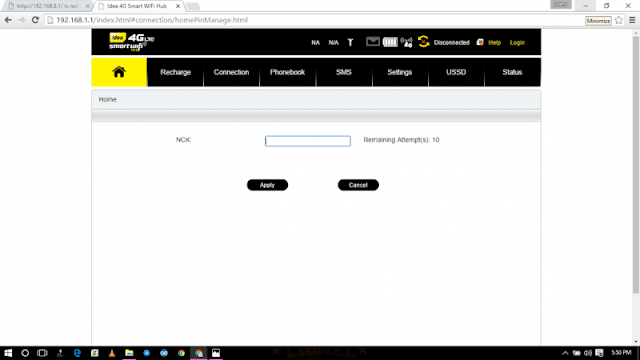 Alcatel MW40VD can also be unlocked with correct NCK code. Once the device is unlocked, you can use any network provider around the world. Connect to PC with its USB cable or WiFi. Browse for http://192.168.1.1/index.html#connection/homePinManage.html through any browser. You will see an NCK screen, similar to above image. Enter the 10-digits unlock code / NCK and click Apply button. The device will be rebooted and will start showing the inserted SIM network. Now you can use any other network provider SIM card as well as the default. Note : Unlock code of Alcatel MW40VD is not free, you need to pay 2.38USD. Once paid, correct code will be emailed within 8 hrs.